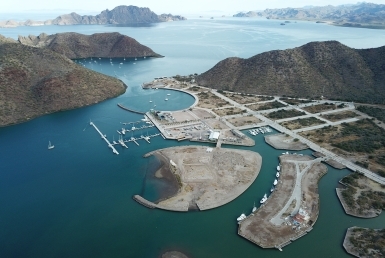 Are you looking to buy property in Loreto, Mexico? 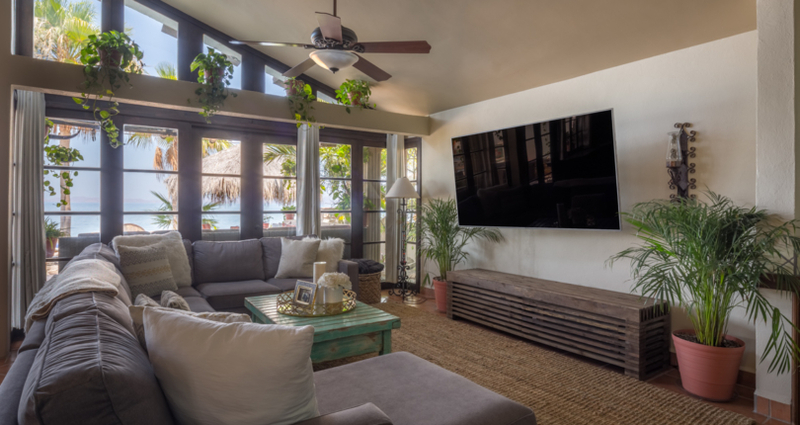 With a strong dollar, the benefits of buying property in Mexico speak for themselves. You can buy a property with gorgeous ocean views at bargain prices. Right now the U.S. dollar is at an all-time high against the Mexican peso. Both the U.S. and Canadian dollar is at historic highs against the Mexican peso, resulting in some amazing bargains. The cost of living in Loreto is very low (even in beachfront homes), and the cost of real estate priced in pesos is at bargain levels. We’ve even compiled a list of stunning beachfront homes in Loreto, Mexico under $1 million. Check out all the ways you can live on the water at an unbelievable price, here. 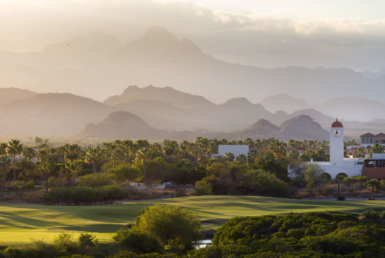 Your buying power in Loreto, Mexico is stronger than ever! With more than one million Americans and half a million Canadians calling Mexico home, English is spoken pretty much everywhere. This migration from the north is evidence that Mexico makes for a wonderful home, with the number of expats—both Americans and Canadians—doubling between 2000 and 2010. Mexico offers new residents duty-free importation of your household effects and if you use a mover, your things are going quickly by land, rather than sea container. Mexico is one of the world’s few locations where it’s practical to drive. 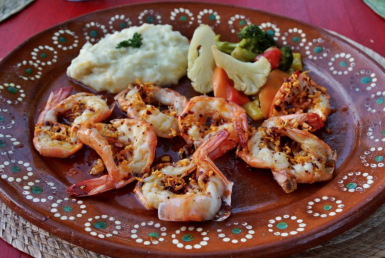 Mexican food is rich and savory, and Loreto has an array of authentic options. From its new upscale Mexican gourmet dining, to its mouthwatering seafood, to spicy salsa, tamales, tacos, and enchiladas, Mexico can’t be beat. Mexico has won the #1 rank for retirement destinations multiple times by International Living due to the quality of health care, affordable beach front property, low cost of goods and services, and availability of cell phone, cable, and high-speed Internet. Mexico is growing as a residence destination for Americans, not just retirees but people of all ages.